The project is part of a multi phase development over 2 years which will see the project value rise from £300,000 to £3.5 million, making the project the largest the company as completed in it’s history. 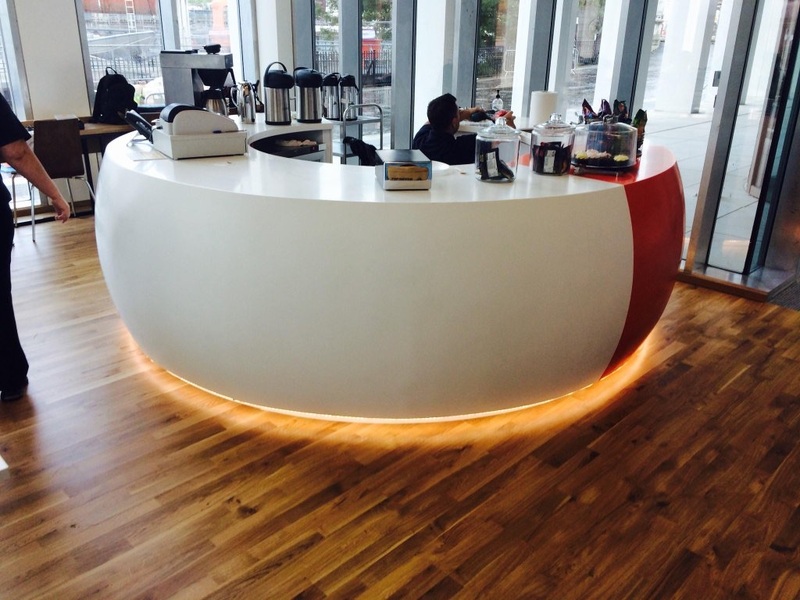 Phase one of the development was the new Riverside Campus kitchen which consisted of two separate catering facilities spread across two floors that includes front of house servery counters, grab and go coffee bars, kitchens and preparation zones. As part of the initial development GastroNorth Ltd have teamed up with a number of manufacturers which includes Falcon, Rational, CED, Fosters and Corsair to deliver Glasgow College a truly state of the art, next generation facility. Director Tim Whitfield said “ The project went really smoothly, deliveries were on time, the installations were textbook, and the management of subcontractors was very efficient. The main concerns we had were the strict timescales and handover dates that the team had to abide by, with no room for manoeuvre. It was a pleasure to partner Sir Robert McAlpine Ltd on phase one and we are relishing the challenge of delivering the complete project”. 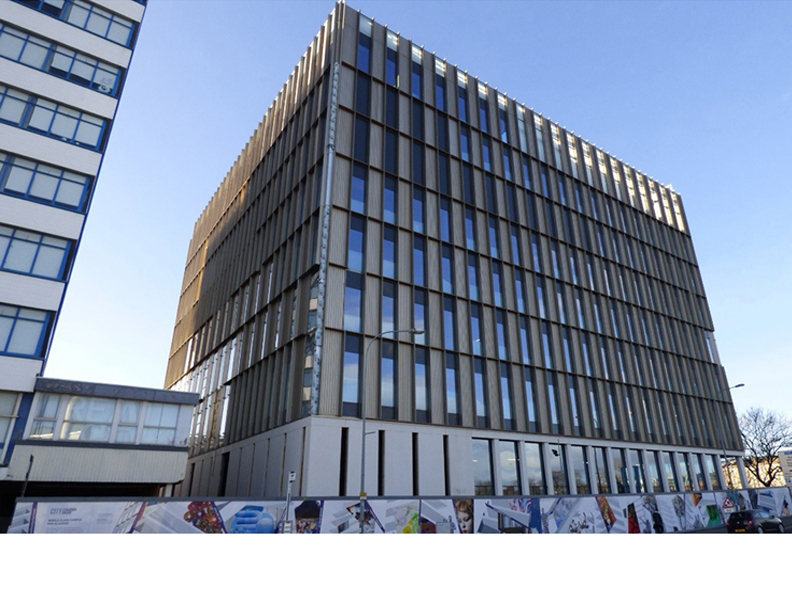 Over the next two years GastroNorth Ltd will supply and install kitchen and foodservice facilities within the new £228 million City of Glasgow College development. 28 kitchens are in the pipeline for the College which will cement their reputation as one of the largest providers of training for food and hospitality sector in Scotland with a second to none reputation for excellence. 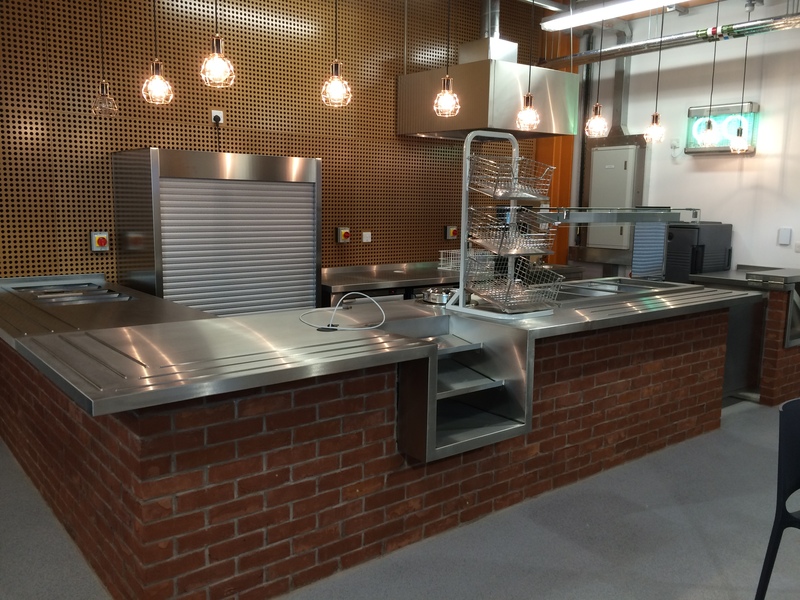 Tim Whitfield, added: “We are delighted to be involved in such a high-profile project, which encompasses both custom-designed, high quality training kitchens and modern foodservice facilities. GastroNorth Ltd are due to complete works on site in spring 2016, prior to the opening of the City Campus on Cathedral Street. It will make City of Glasgow College one of the largest in Scotland and home to around 32,500 students.